All skill levels are welcome to participate. CTO has shotguns, ammo and equipment for youth participants to use. We ask participants to wear close toed shoes and a hat during practice. 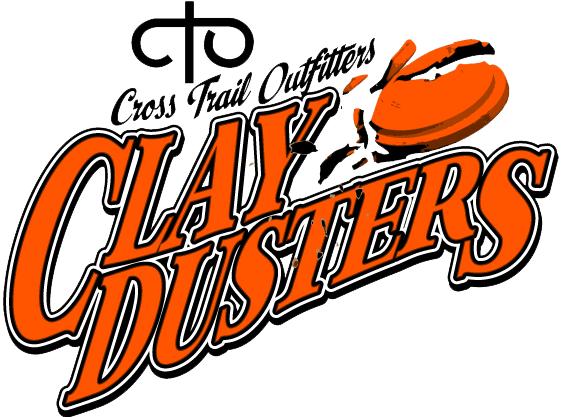 CTO volunteers Jeff Buchanan and Jeff Waldrop will be teaching and leading the CTO Claydusters program in the San Antonio area.